What Difference Does a Difference Make? Madhyamaka, or "Middle Way," philosophy came to Tibet from India and became the basis of all of Tibetan Buddhism. The Tibetans, however, differentiated two streams of Madhyamaka philosophy--Svatantrika and Prasangika. 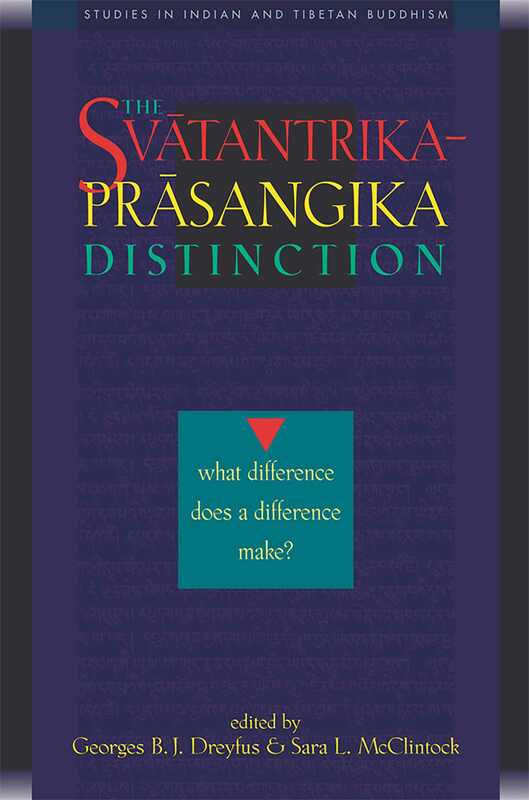 In this collection, leading scholars in the field address the distinction on various levels, including the philosophical import for both Indian and Tibetan Madhyamaka and the historical development of the distinction itself.